Just as grapes grow and wine ages, both become better with time. While we are still growing in our ideas, visions, and wine offerings, we want your experience to be one that will put a sparkle in your eyes of the memorable time you spent with us. Why not enjoy a little of this AND a little of that? Sample one of our wines or enjoy all of them. 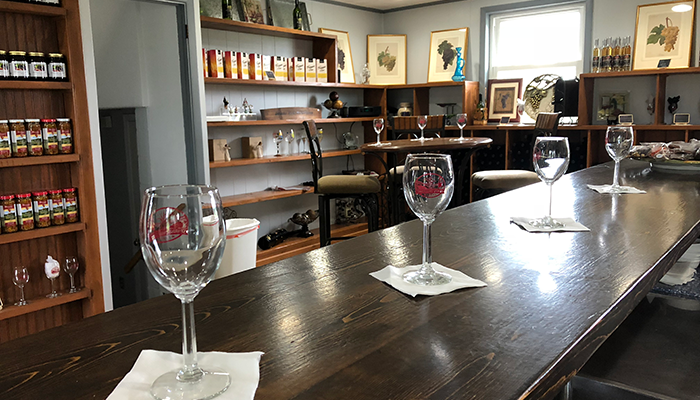 Whether you are here for a special event, a couple’s weekend activity, staying at our private cottages, or just stopping by to stock-up on wine, Sparkling Ponds Winery is committed to ensuring you have a pleasant experience. We work hard to make sure your visit with us is relaxing, educational, and a reason for you to return and see us. Coming Soon! Two beautiful, inviting, fully renovated cottages located right here at Sparkling Ponds Winery. 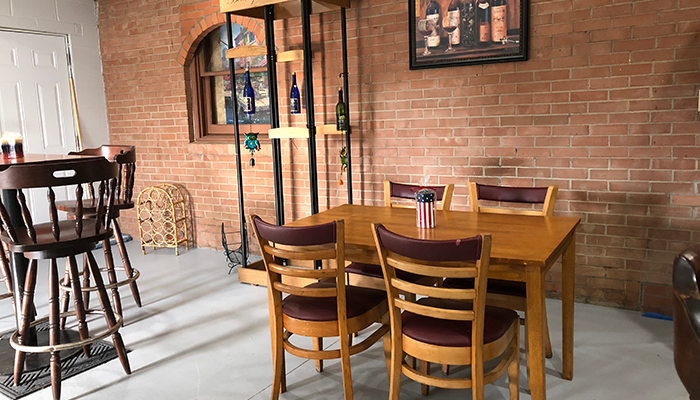 When you want to get away from the noise and chaos of life to just enjoy the fresh air, consider staying at one of the cottages at Sparkling Ponds Winery. If you’ve ever wondered how it would feel to wake up to a countryside filled with grape vineyards, but don’t want to be too far away from restaurants, shopping and beaches, this is the place for you! Our cottages have always been a part of our warm and inviting winery. Lake Erie’s beautiful beaches are perfect for relaxing, boating, fishing, swimming and beach glass hunting and are located only 5 minutes away. 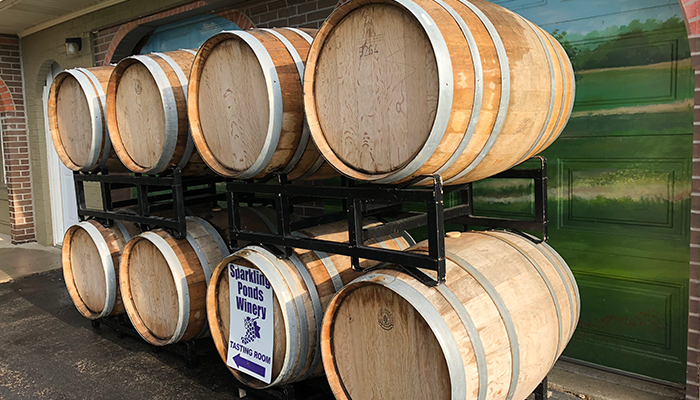 If antiques and winery touring are what interests you, the quaint town of North East, PA is just 8 miles away and features small shops, restaurants and fresh farm and fruit stands. During the summer months, the area surrounding the cottages has a variety of outdoor concerts, festivals and activities to offer. Erie, PA is located just 20 minutes away and features many great things to see and do including Presque Isle’s 15 miles of beautiful natural sand beaches, the Millcreek Mall with over 100 stores and restaurants, Presque Isle Downs and Casino, and Splash Lagoon Indoor Water Park, to name a few.  Sparkling Ponds Winery is part of the Lake Erie Wine Country which is made up of 23 local wineries, each with its own unique presentation of wines and accompanying legends. Our one-of-a-kind cottages are poised to offer the perfect home base for all of your day trips and adventures. Our fully furnished, beautifully renovated cottages will be available in time for harvest visitors. Please be sure to follow us on Facebook to be in the know and have first opportunity to reserve. In addition to our cottages, our grounds include grape vineyards for romantic walks and picture taking, a sparkling pond with gazebo and pond-side seating, as well as a fire pit for just kicking back and relaxing. 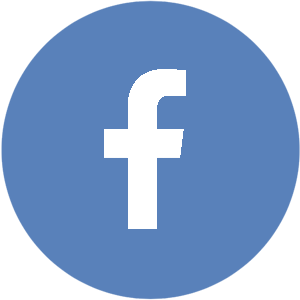 Our rentals will be conveniently listed on Airbnb as soon as they are available! For a great Lake Erie Wine Country experience, Stay and Play at the Cottages (Coming Soon) at Sparkling Ponds Winery. Click here. 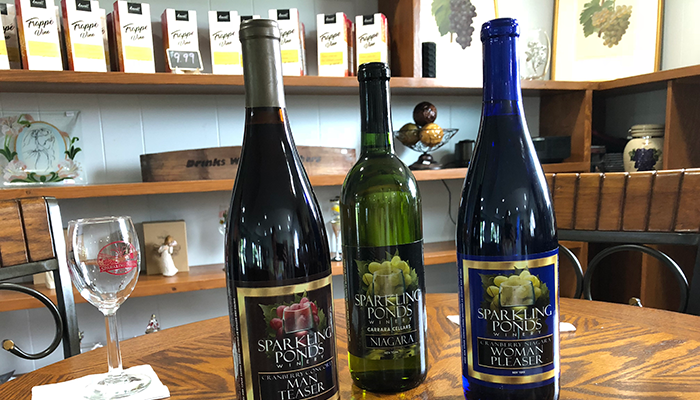 Sparkling Ponds Winery offers wine tastings daily. A small flat fee allows you to taste a variety of our wines on our menu. Our wine is perfect for gift giving. Ask our servers which varieties are current customer favorites! Did you know? We have a beautiful private room for parties, showers and special events. Call today to find out more information and reserve our tasting room! 716.736.4525. From the Earth to your glass - we are proud to say that our wines are all produced on-site right here!